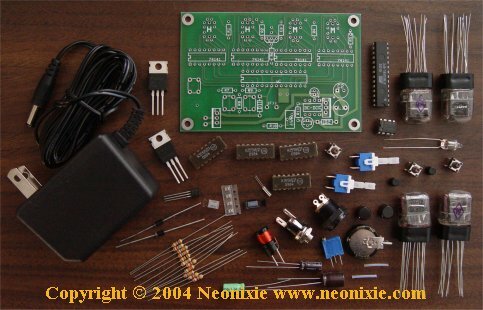 Easy kit to build, but go easy on the Nixies. Very fragile and there are not many left in the world. Who ever programmed the chip did a fine job. Lots of interesting features!